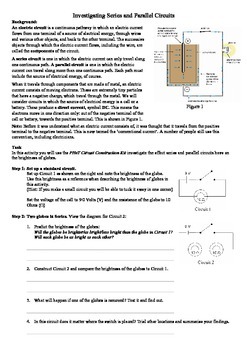 Students use the Circuit Construction kit by PHeT to explore the nature of simple circuits. 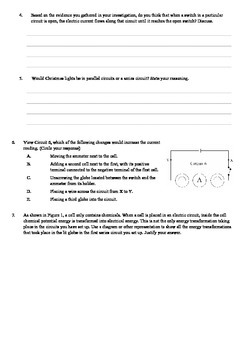 By observing the relative brightness of globes, students begin to learn of some patterns that occur in series and parallel circuits. 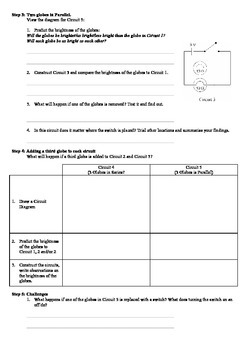 Please look for my physical sciences package which includes this resource as well as many others. It is great value and I promise, if you teacher middle school science you will agree.